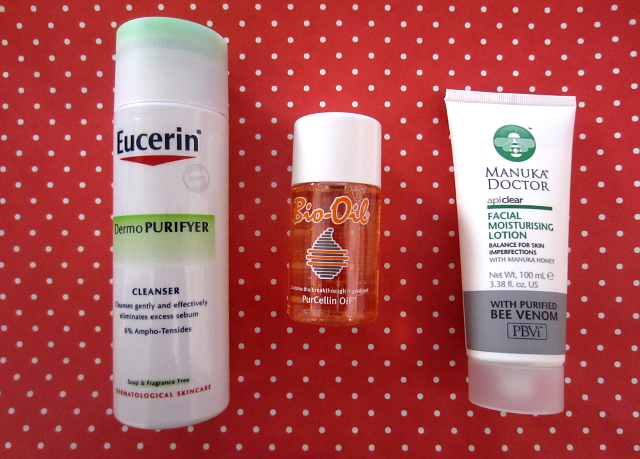 So recently I picked up a few things from Feel Unique, since a lot of the brands I know at home aren't available in Japan (or my Japanese isn't good enough to research into the Japanese skincare brands). I've been investing a lot more into skincare lately as I figured it's better to make your actual skin happier than just buying a higher coverage foundation! 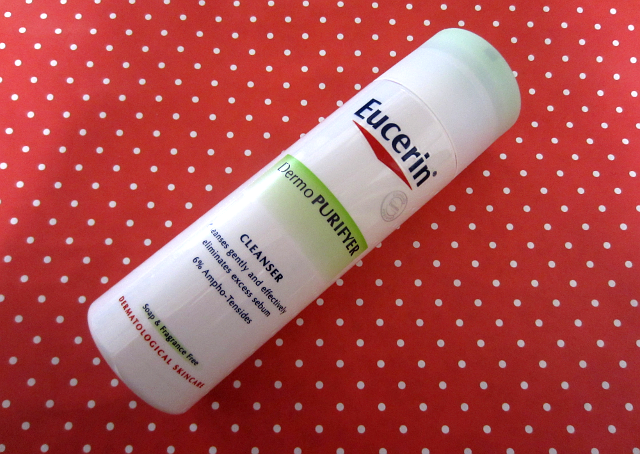 I have oily, blemish prone skin which is also sensitive (fun times), so I did some research and filtered through Feel Unique's skincare brands by my skin type and came up with this Eucerin Cleanser and Manuka Doctor Moisturiser. 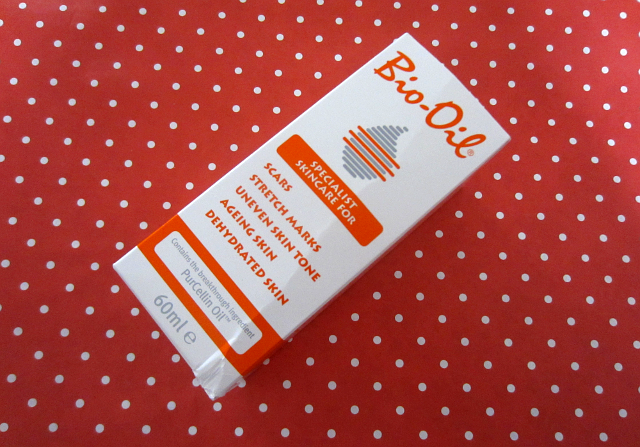 I also picked up some Bio Oil so I could qualify for a free sample (a Garnier moisturiser which I actually really like! Will be buying on return to the UK). I recently discovered I have some stretch marks around my bum (clearly doubled in size during puberty/that's where my many student takeaways have gone to), and I have a small patch of darker skin on my lower back that I've had all my life - neither of these bother me massively but I thought it was worth seeing if the hype is worth it! This product is slightly more pricey but you get a serious amount of product, I only use about a pea size amount morning and night and I can see this lasting me probably 'til I go back to the UK in July. 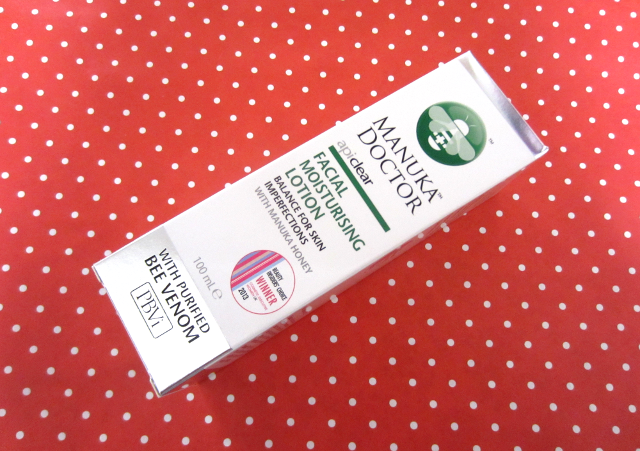 The Bee Venom bit made me slightly nervous but I haven't had any issues and my skin absorbs the product really quickly. Also has a really nice fresh, slightly sweet smell. I really like the packaging of this, very convenient to squeeze out a tiny bit and no fussing aroun with an extra cap or anything. I'm not sure if I prefer this to my previous cleanser (Salcura Antiac cleanser) yet or not but it seems to be doing the job. Doesn't have a strong smell but does smell a tiny bit clinical, however this isn't noticeable enough to put me off using it. These products look amazing! I'm going to have to try these out!